Heidi is a seasoned professional with a passion for Real Estate and providing the utmost in customer service to her clients. As your Real Estate Consultant, she listens to your needs and desires to fully understand not just what you are looking for in a home, but what will fit your lifestyle and bring you years of comfort and happiness. 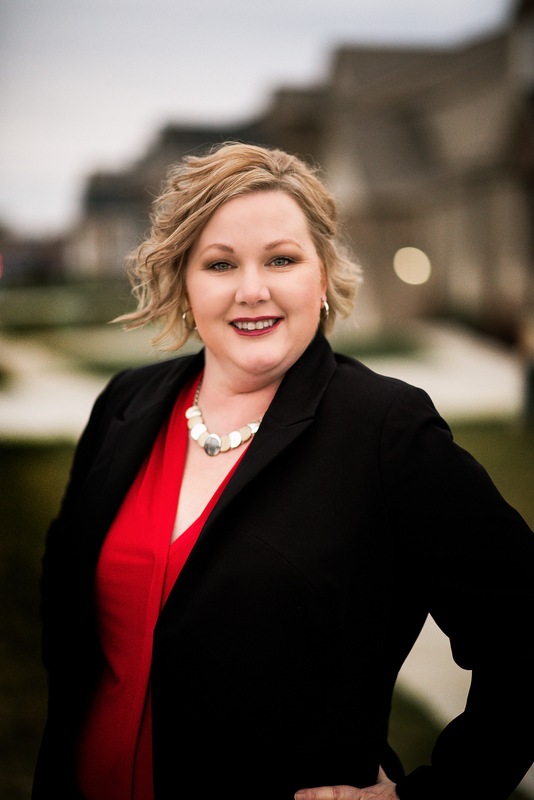 Whether you are a first time buyer, an experienced home buyer, or an investor, Heidi is focused on making your dreams a reality. She makes sure her buyers are well informed and educated during the home buying process from start to finish. To relieve the potential stress of buying a home, she skillfully guides you through the process using her years of experience to make home buying both enjoyable and exciting! Heidi is dedicated to her 3 children and spends her free time volunteering at their schools and within the community. When not showing or listing homes you can find her on the sidelines of her kid’s soccer games! Heidi has built her stellar reputation in the industry on the belief that if she treats her customers well (the way she would like to be treated), they will refer their friends and family to her. This has proven to be a success and she looks forward to making you her next satisfied client!